Founded as a Sole Proprietorship firm in the year 2013, we “Rubbertron Industries” are a notable Manufacturer, Exporter, Trader and Supplier of wide range of Rubber Tubing, Rubber Corks And Stoppers, Rubber Cones And Flange Septa, Pipetting Rubber Products, Rubber Safety Products, Miscellaneous Rubber Products and Surgical Rubber Products. 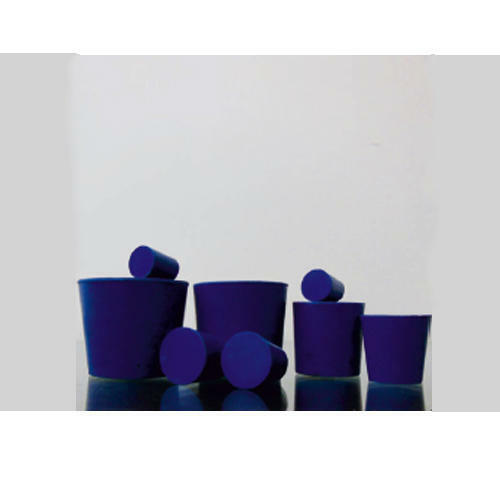 We provide excellent quality rubber products in diverse specifications as per client's need. Situated at Ambala (Haryana, India), we have built an advanced infrastructural unit that helps us to manufacture these products in bulk. Under the supervision of, “Mr. Manik Jain” (Proprietor), we have gained huge clientele across the nation.